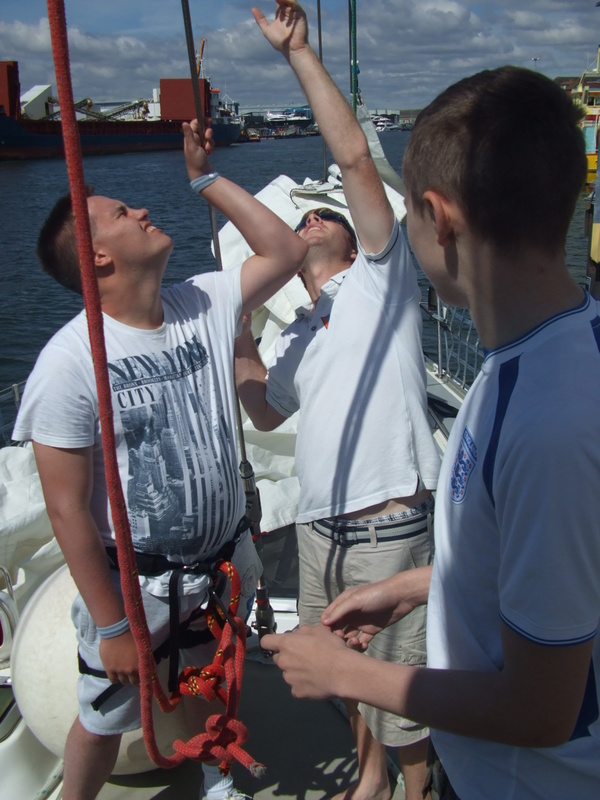 On Monday 23rd June, ten intrepid students from Selly Oak Trust School in Birmingham began their Tall Ships expedition. The students were all sixth formers at the school, which is one of the largest for young people with special educational needs in Europe. The students were a mix of those who had been on a sailing trip before and some who hadn’t. All of us knew we would face numerous challenges from learning how to use the sails to living away from home comforts for a week. 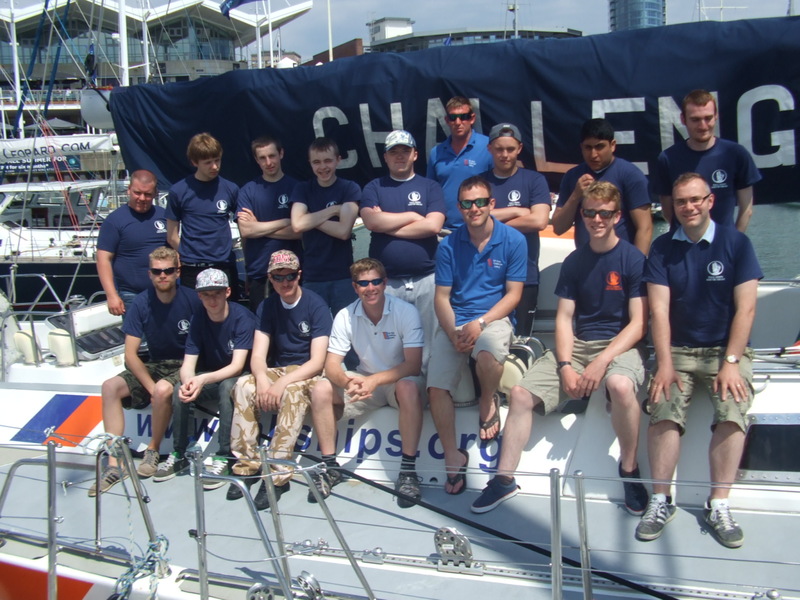 We travelled down to Portsmouth to meet the Tall Ships in Gunwharf Quays. We met the crew who were called Monkey (Mike the Captain), Darren the first mate and the two watch leaders, Henry and Mike. They gave us a quick briefing and we took a group photo to start our adventure. We then sailed to Yarmouth on the Isle of Wight. It is a small village but we found a shop to buy some supplies. On our second day we were travelling to Poole, but before we reached there, we stopped off at the beach. To get to the beach we had to pump up the dinghy and we then motored to the beach. We relaxed on the beach and bought lemonade and ice creams. The weather was gorgeous. When we got back to the boat we practiced some man overboard activities that meant we knew what to do if somebody fell off the boat. After that we sailed to Poole which is the second largest harbour in the world. This port was a lot busier and some of us went to an amusement arcade. The boat we moored next to was worth £100million! Unfortunately, none of us won any money! We also cooked some lovely fish and chips which we all ate. On Wednesday we set sail for Lymington. The waters were a bit choppy on this day and some of us felt a bit ill. However, we still carried on sailing and had some adventures. We saw a Coast Guard helicopter above us and after we radioed them they staged a rescue practice with us. They hovered above us before sending down a guide rope to the boat. Then two coast guards came down the rope to practice how they land on a moving yacht. This was really exciting and something we did not expect to see. After we docked in Lymington we used the Marina facilities which were very nice and we all had a good shower. 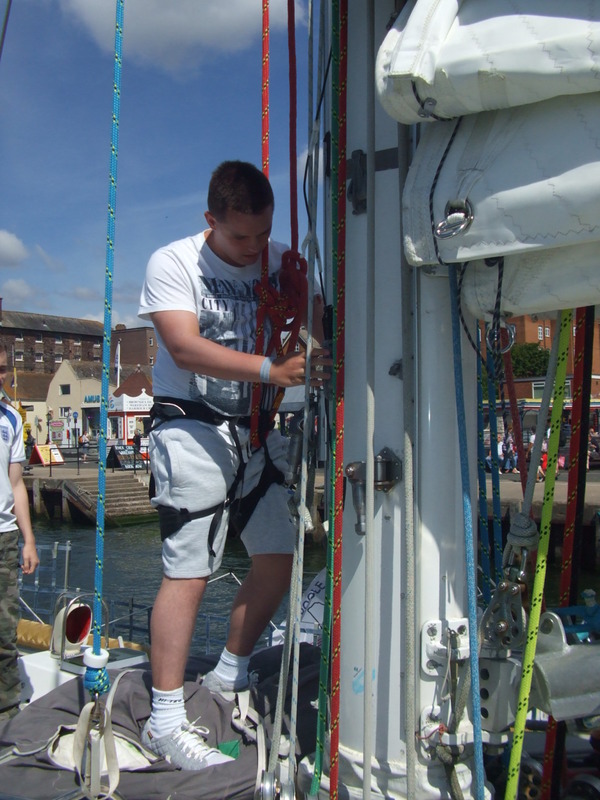 On the fourth day of the trip we sailed to Cowes on the Isle of Wight. Before this though we had a further safety briefing where we learned about the distress flares, safety ropes and distress smoke signals. We then left for Cowes, unfortunately it started to rain heavily when we were coming into Cowes and we got very wet! The bad weather also meant we had to cancel the night sail that we had planned to do. 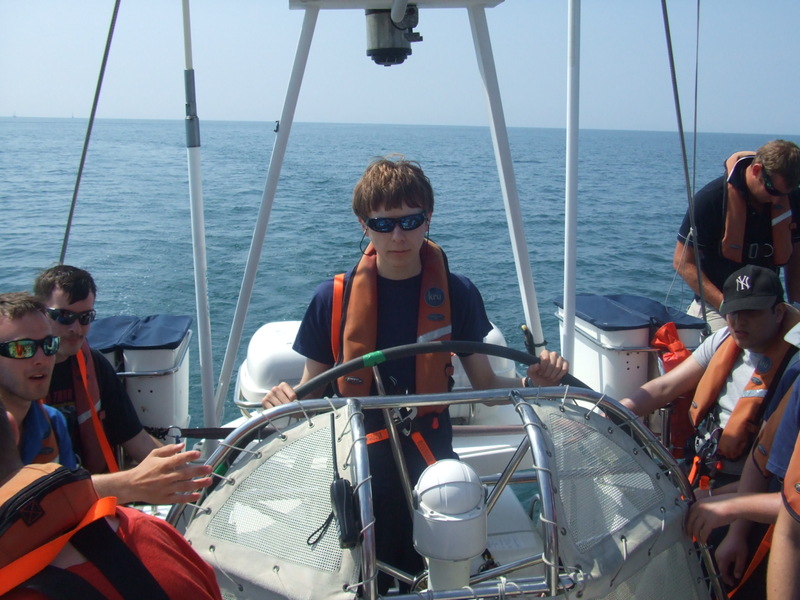 This was a shame because this had been a highlight of previous trips, however we used our time constructively by learning about some of the laws and history of sailing and seafaring. On our final day, we sailed back to Portsmouth Harbour. Also, we explored HMS Victory before making our way back to Birmingham. 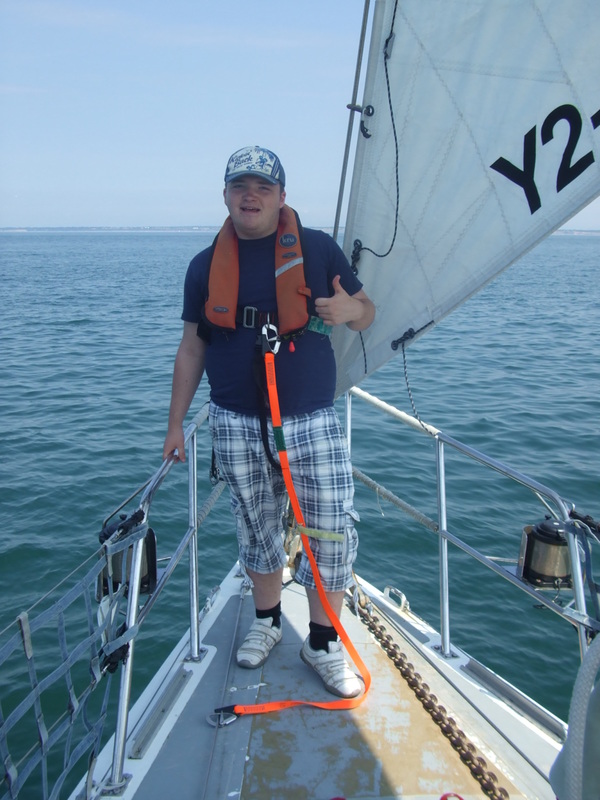 We all had a fantastic trip and learned lots; not just about how to sail but also how we can live more independently and take more responsibility for ourselves. We would like to thank the Ulysses Trust for their kind and generous support that made this amazing trip possible.